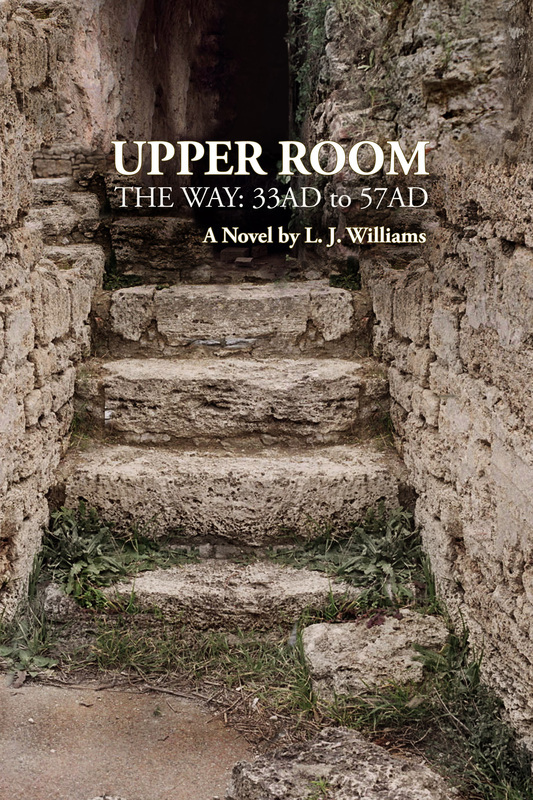 Press Release: Upper Room: the Way 33 A.D. to 57 A.D. When did you last read a book that not only opened up doors and windows, but removed the roof and four walls of containment? A shroud in a city named Turin, provides a story infused with emotions throughout 2,000 years of travel. The Shroud of Turin is presented in the first novel of a trilogy called, Upper Room, The Way: 33AD to 57AD. Available on Amazon in both print and electronic format at the end of Easter 2012. Upper Room, The Way, portrays what the apostles must have gone through in the upper room and what took place after the crucifixion of Jesus Christ. How did Jesus’ followers deal with their fear, doubts and faith? This riveting novel pieces together intricate revelations to present probabilities not widely discussed, probabilities that may explain why some famous figures from Christian history were misjudged, misunderstood, or completely ignored. How those who were evil, became good and those who were weak, became strong. When did you last read a book that not only opened up doors and windows, but removed the roof and four walls of containment? The Upper Room trilogy brings forth Pontius Pilot, Judas, Mary Magdalene, Joseph of Arimathea, the city of Edessa, the Knights Templar, the Holy Grail myth and why some still struggle to understand. While possibilities are presented in this novel with different levels of probability, this is a presentation derived from statistics, witnesses, documentation, archeological finds, research, studies, scientific facts, and logic of human behavior. The overall truth about what happen, why, when, and where, will never change.